After weeks of furious Open Qualifier action, the top 128 teams from Europe and North America respectively have made it to the Rival Series Play-Ins! These teams are one step away from the Rival Series after battling through thousands of competitors, but it only gets tougher from here. So, who are the top teams to keep an eye on? We've picked out a few teams from each region that could have what it takes to grab one of the open Rival Series spots. 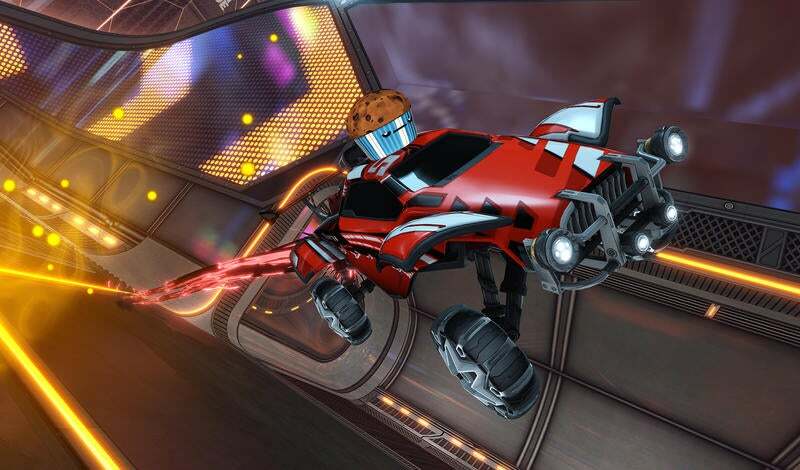 This squad was formed after the very short-lived retirement of the longtime Rocket League Championship Series (RLCS) pro, Philip "paschy90" Paschmeyer. With him at the helm, the BuzzerBeaters always stood a fantastic chance of making it to the Rival Series Play-Ins. His wealth of high-level competitive experience helps elevate his team to another level. What they lack in experience playing together, they more than make up for with pure playmaking ability. They're one of the favorites heading into the Play-In stage and with paschy90 leading the charge, they've got a real shot of making the Rival Series in Season 7. Any team with the stability afforded by a massive organization sponsorship already has a leg up over the Open Qualifier competition and AS Monaco eSports is no different. The trio of Thomas "Ekon" Chenel, Mathieu "Kraw" Hauss, and Antonin "Hooups" Aoustin leveraged this to their advantage on their way to a flawless run through the Open Qualifiers. Without dropping a game, AS Monaco eSports easily tore through the bracket and qualified for the Rival Series Play-Ins. They'll face stiffer competition during the Play-Ins, but their dominant performance so far, coupled with the organizational support behind them, makes them one of the top bets to make it into the European Rival Series. After an impressive showing at the European Renegade Cup Finals, Nordavind kept their hot streak going with a convincing qualification into the Rival Series Play-Ins. The squad is led by the explosive playmaking of up-and-comer Oscar "Data" Rotander whose creative offensive efforts spark attacking brilliance from his teammates. Nordavind has become a staple in the Rival Series after participating in both Seasons 5 and 6, but this time around they're having to play their way back in. Yet, their previous experience and good form coming into the Play-Ins should be more than enough to make them one of the most dangerous European Play-In teams. A recent roster shakeup left us with more questions than answers for Afterthought, but their new-look team proved that they're here to win with a dominant run in the Open Qualifier. The squad decimated their opposition all day to lock in a completely spotless 10-0 game score, securing themselves a spot at the Play-Ins. Their electrifying offensive play is led by rising star, Nathan "Shock" Frommelt. 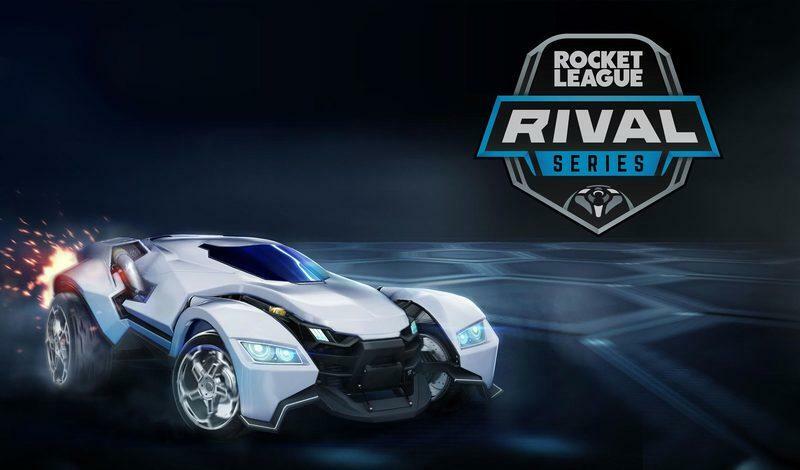 He's joined by RLCS veterans Hayden "Hato" Balsys and Ty "TyNotTyler" Helewa who bring a huge amount of high-level experience, so it's no surprise to see this roster produce instant results. They've taken a positive first step as a newly formed team, but their next, much tougher challenge will be to secure themselves a spot in the Rival Series. With the talent packed into this roster, it'd be shocking if they didn't make a splash at the Play-Ins. This is another team that had a perfect run through their bracket in Open Qualifiers. That's largely due to the huge playmaking potential that Ronin "PrimeThunder" D'Auria brings to the table. PrimeThunder's high-flying style is complemented by the years of competitive experience that his teammate Matt "Matt" Dixon has under his belt. It's that combination of speed and strategy that proved lethal in the Open Qualifiers and the squad is confident that they'll continue to work with the Play-Ins just on the horizon. They've built quite a balanced roster that boasts equal parts brain and brawn, and that equilibrium might just be what earns them a first-class ticket into the Rival Series. Season 1 World Champion Brandon "Lachinio" Lachin made his return to competitive Rocket League by forming Icy with teammates Noah "Faded" Modena and Austin "ostyn" Franklin. Their first try at the Open Qualifiers saw them barely miss qualification in a narrow 2-1 defeat to the Wandering Lobsters. But they bounced back in a big way in North America's second Open Qualifier, where they didn't drop a single game as they blasted through their bracket to claim their spot at the Play-Ins. While the inconsistency may seem troubling, the team's ability to identify and fix their problems ahead of their second chance, do-or-die qualifying effort is a promising sign heading into a much tougher Play-In bracket. They're a bit of a wildcard heading into Play-In weekend, but any team with a former World Champion has a fighting chance to grab one of the open Rival Series slots. If Icy can nail down their consistency, they've got the firepower to make an ice-cold run through the Play-Ins. Those are just a handful of some of the most promising teams headed to the Rival Series Play-Ins. Who do you think are the best bets to make it into the Rival Series? Let us know on Twitter, and we'll see you on March 30 at 12:00 p.m. PDT for the start of Play-In weekend. Be sure to tune in on Twitch. You don't want to miss it!